TomatoInk’s 6ft. 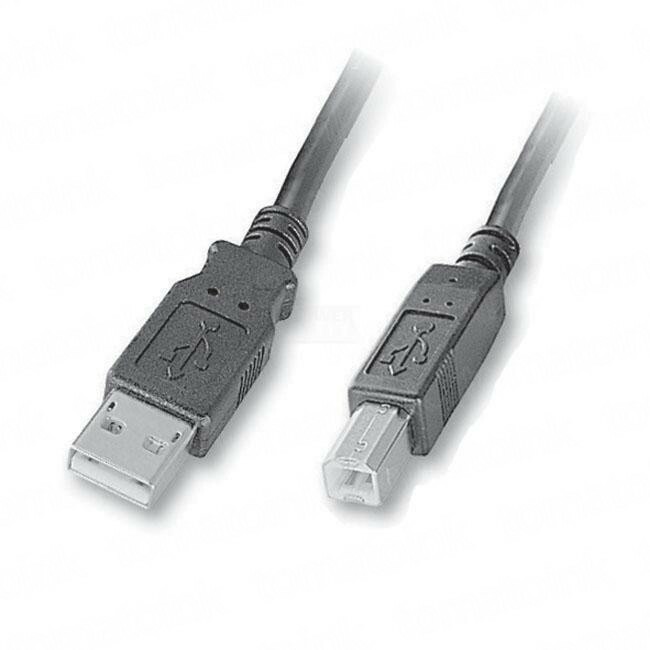 USB 2.0 printer cable lets you connect to you printers, scanners, digital cameras, and other USB-ready devices. It supports up to 127 devices and multiple USB port connection types such as Type A Male to Type B Males. Built to last and guaranteed to deliver high speed performance.